Snow shoeing, cross country skiing, ice fishing, snowmobiling, ice skating . 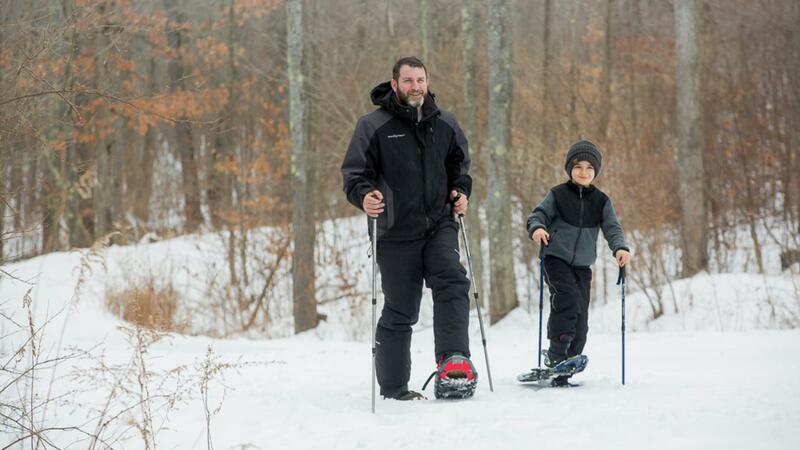 . . there are a number of fun ways to enjoy the scenic outdoors on your very own winter adventure. Open year-round, the nearly 1,000 miles of scenic footpaths that make up the Finger Lakes Trail, including branch trails like the Mitchellesville Gorge Trail and Crystal Hills Trail, as well as other accessible trails scattered throughout Corning and the Southern Finger Lakes, like Spencer Crest Nature Center located just minutes from downtown Corning, offer plenty of options for winter hikes, cross country skiing, and snowshoeing excursions, as well as the perfect setting for quiet moments of nature appreciation, birding, geocaching, and more. 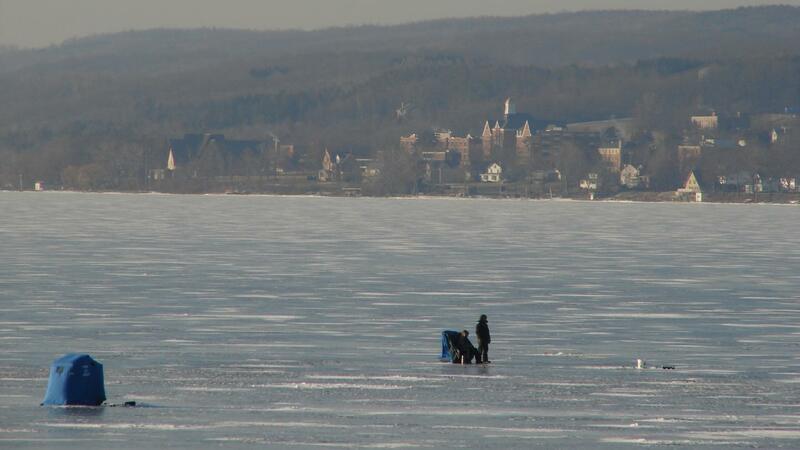 Don’t be surprised if you see folks ice fishing here and there. 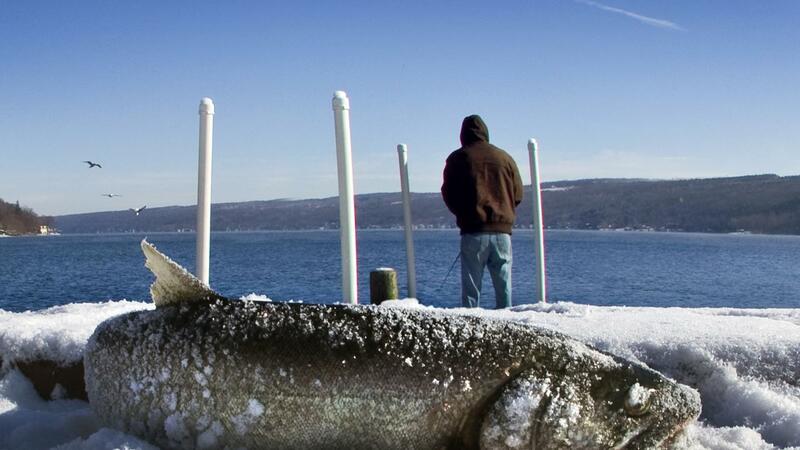 While Keuka Lake doesn’t usually freeze over entirely due to its depth, the northern and southern tips often do, which makes Hammondsport a great spot for ice fishing. Nearby Waneta and Lamoka lakes, and other smaller lakes in the area do frequently freeze. As a result, there’s often a lot of action taking place on the surface from ice fishing to ice sailing. As with any such activities, anyone interested in spending time on the ice is urged to use caution and good judgment when determining the safety of the ice before adventuring out onto the surface, as these activities are not supervised or regulated. Of course, even if the lakes don’t freeze over, anglers enjoy fishing throughout winter. 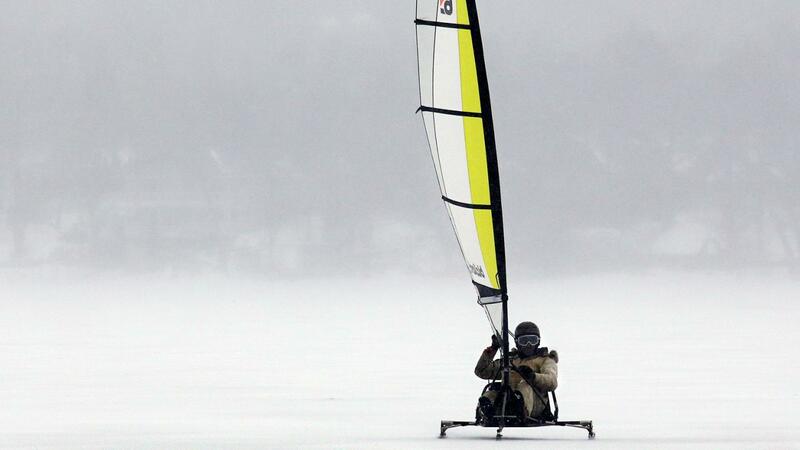 When the conditions are cold enough, locals and visitors alike transform the water into exciting locations for ice sailing (ice boats are not available to rent, so you’ll need to bring your own). 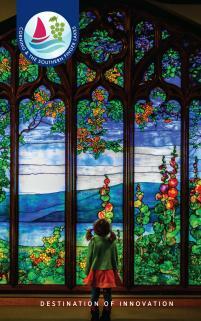 For more ideas on fun outdoor winter activities, call Corning and the Southern Finger Lakes at 607-936-6544.